For well over one hundred years, intrepid travelers have trekked over Howell Mountain to reach our Guenoc Valley winery. Langtry Estate & Vineyards property is vast, encompassing some thirty-five square miles of epic terrain, where untamed flora and fauna still abound. The picturesque estate consists of 21,349 acres and straddles both Lake and Napa Counties where cougar, bear and wild boar still roam the remote hills. 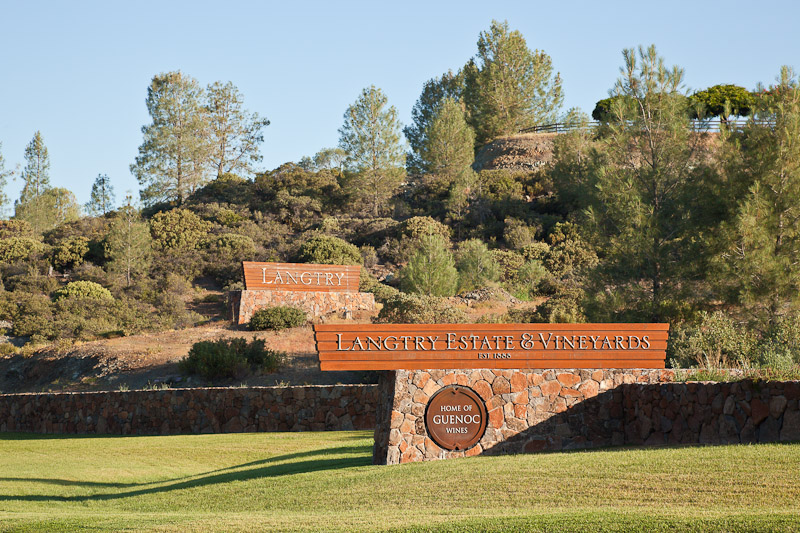 Despite the vastness, Langtry's vineyards are limited to 400 prime acres, ensuring the highest quality.